One of my favorites has found his way back to the pages of Lyrical Lemonade today with his recent release titled “Hold My Weight”. Residing in the heart of Dallas, Texas, this young artist has been slowly building a fanbase that seems to deeply admire every song he drops. 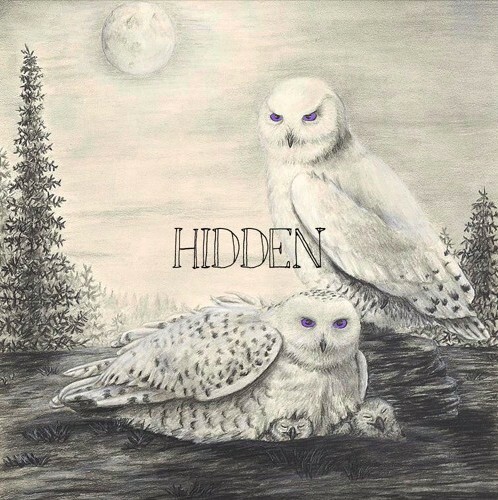 With this release specifically, RONEN showcases his smoothest motions between his captivating vocals and engaging lyrics, and when I asked RONEN what the importance of this song was, he stated that it holds a spot on his upcoming EP titled HIDDEN which is set to drop later this month. I’ve been a fan of RONEN for a while now, but he’s been in a zone for a couple months that has the potential to setup a promising summer for the rising star. Be sure to stream “Hold My Weight” below and follow RONEN on Instagram and Twitter to stay updated with news regarding his upcoming EP titled HIDDEN.